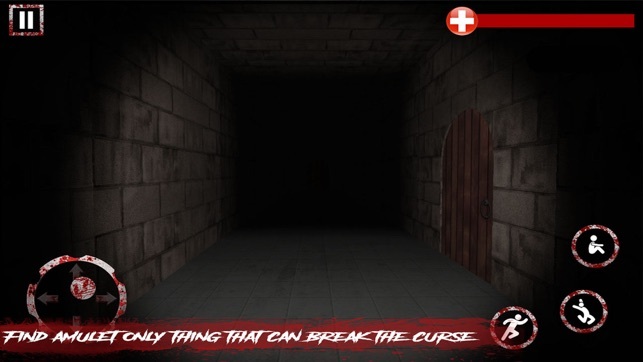 Welcome to The Horror Night Room Escape, the scariest game of this genre! This game isn’t for scaredy-cats. 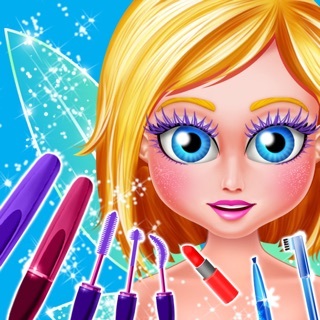 It's only for those brave players who are never afraid because only if you have nerves of steel and keep calm you will be able to solve all the mysteries. You have just broken into the haunted asylum at night. It’s huge and built in the shape of a maze that you cannot exit unless you find all the clues and keys. You must escape, but there’s something chasing after you! You can almost feel its breath upon your neck. 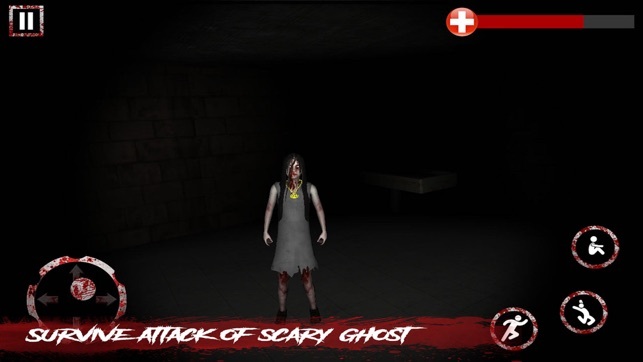 Discover terrifying and scary creatures in each room. Remember, you can hide in different corners of the maze or behind different objects, but don’t let it see you! 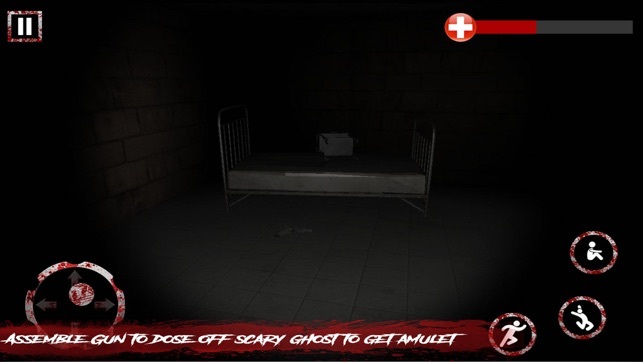 - Realistic ghost atmosphere animation. - Consult a hand-drawn map to plan your next move. 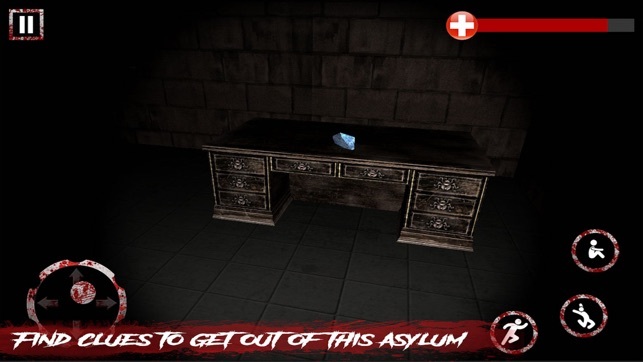 Will you escape the asylum? 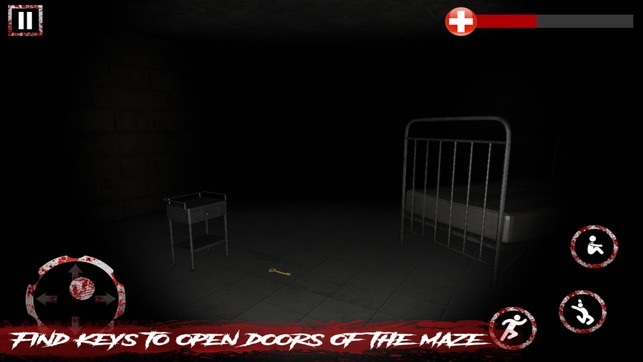 Download The Horror Night Room Escape for Free! And... play now! The game is amazing, pre-ordered it and it was worth it. The sound effects for running does need to improve, but besides that, the game is amazing. It’s all about moves and knowing where you are and looking at the map (a lot). Some things I guess you developers should fix/add is some noise for when the lady is coming, and the running effect, and perhaps turn on/off the flashlight? (Or add batteries, maybe candles 😯🤨🧐? Haven’t beat it yet, but I know it gonna be good. I think the graphics are too big for the screen on the language page. If you press the bottom middle, it opens. I enjoyed the game until I put all of the items in the garbage and the gun and cartridge in the gun case and received the gun. However, now I can’t figure out what to do. Also, the photos in the App Store show more buttons. I only have a jump, but I have found no reason to use it.